Iranian Foreign Ministry Spokesman Bahram Qassemi has expressed regret over a deadly train accident northern India, which killed and wounded dozens of people. In a statement on Friday, Qassemi also offered sympathy to the Indian nation and government and the bereaved families of the victims. 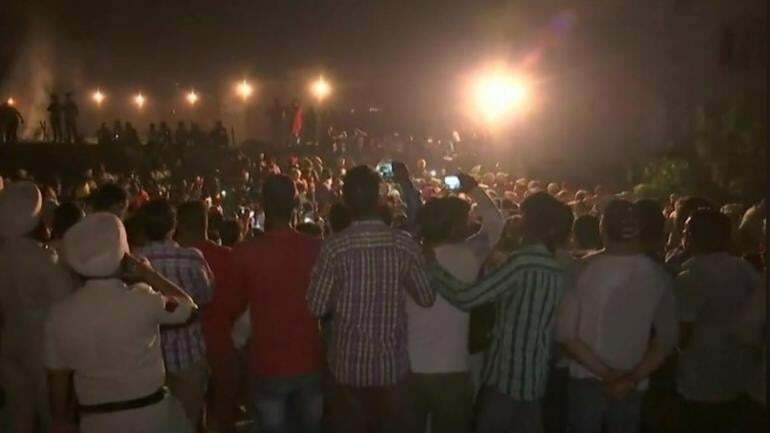 At least 60 people were killed and 72 injured on Friday evening after a train ran into a crowd of Dussehra revellers who were watching the burning of Ravan’s effigy in Punjab’s Amritsar. Many of them were busy recording the effigy going up in flames with their mobile phone cameras. There was an outpouring of grief from across the country with the Dussehra mood turning sombre as India realised the scale of the tragedy. The accident is said to be a result of administrative negligence and public apathy towards safety.